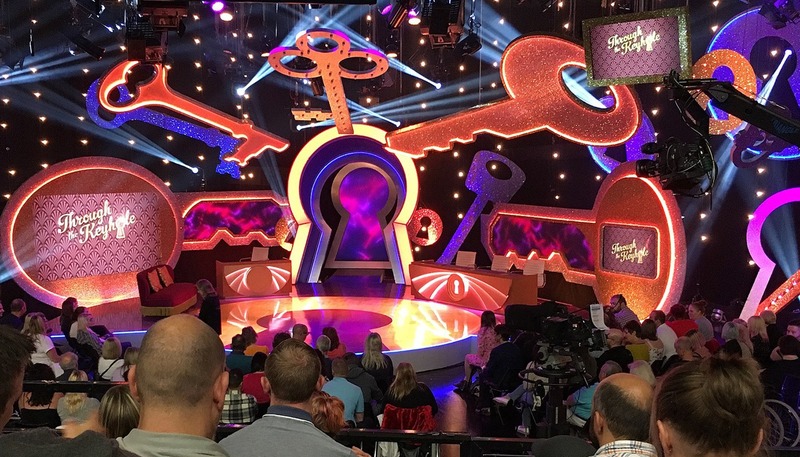 We provided full studio services to the sixth series of ITV’s Through the Keyhole. 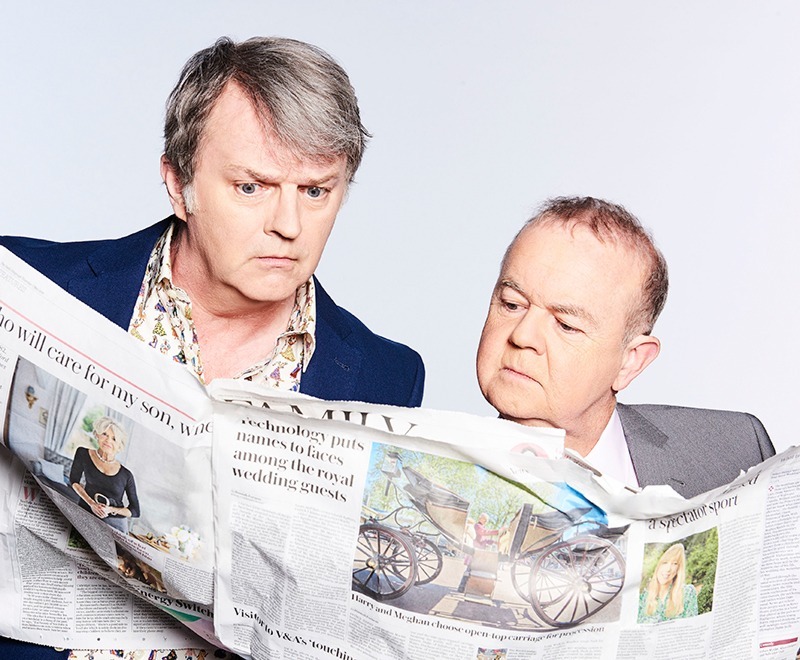 Produced by Talkback, ITV’s Through the Keyhole recorded its sixth series in our 11,800 sq. 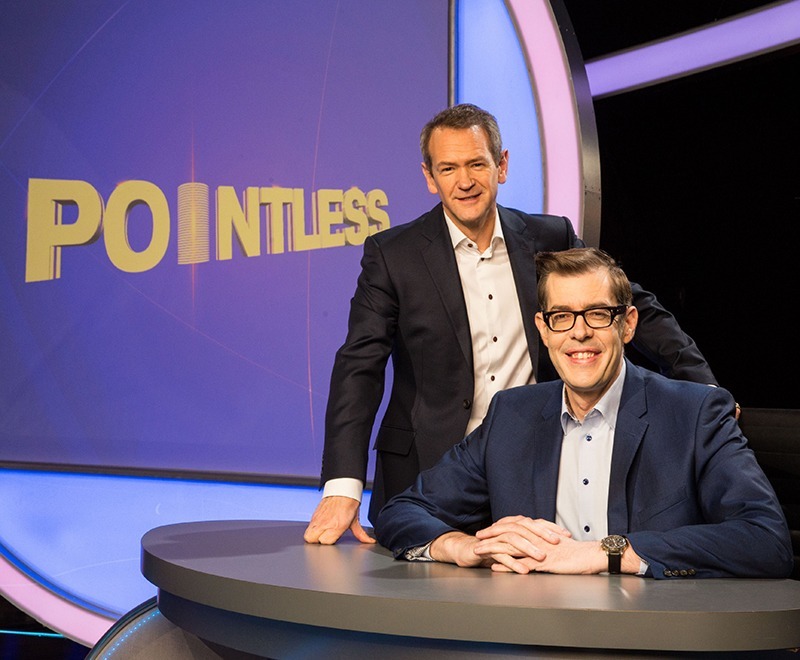 ft. Elstree D studio in September 2018 in front of a live studio audience of over 400. The studio is equipped with Sony HSC 300 cameras and the audio is supplied via a Studer Vista 8. Talkback also made use of our cutting-edge technologies, flexible facilities and tailored ancillary areas. 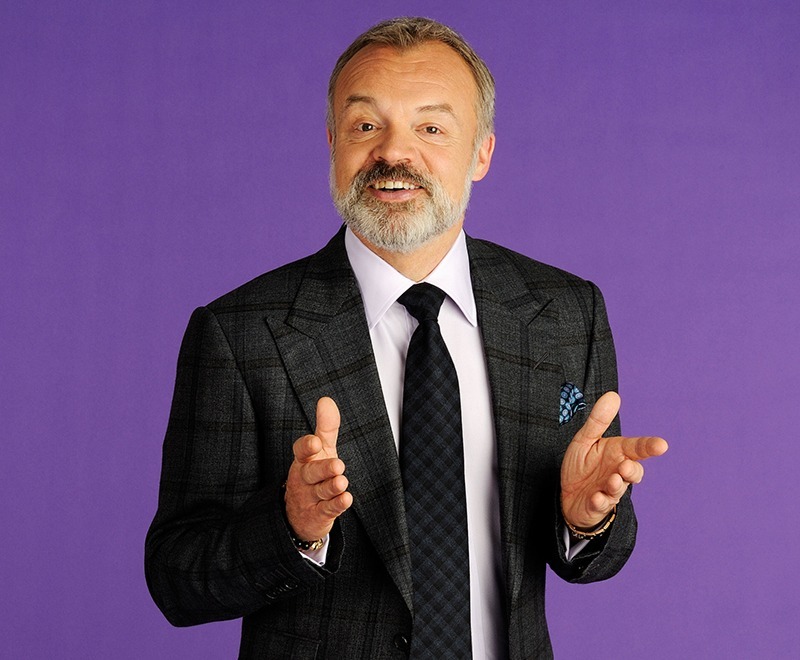 The ITV2 comedy panel show sees Keith Lemon exploring celebrities’ houses with a panel of other celebrities trying to guess the famous homeowner.